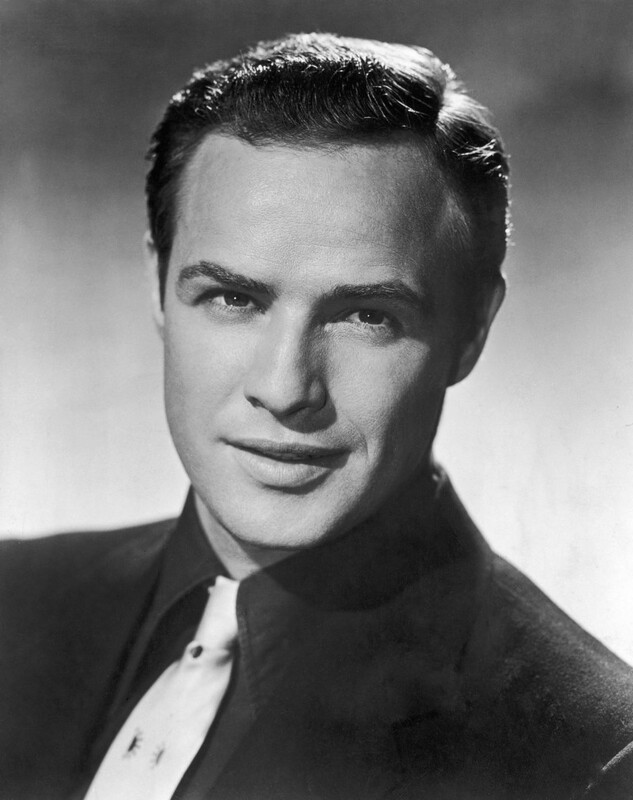 Acting Magazine | Marlon Brando – “To grasp the full acceptance”. Marlon Brando (April 3, 1924-July 1, 2004) was one of the most acclaimed actors of his time, with many noteworthy roles during his storied career, including his portrayal of Stanley Kowalski in Tennessee William’s A Streetcar Named Desire, Terry Malloy in On the Waterfront, and Vito Corleone in the 1972 film The Godfather. NEXT: Acting Tip: Wanna get more “looks”?